DUI – DWI Insurance doesn’t have to be complicated. 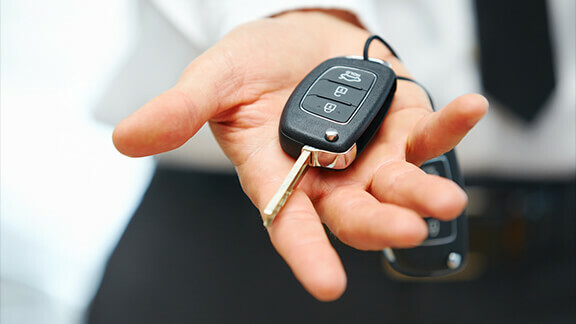 You can save on liability and full coverage insurance even if you have had a DUI or DWI. Certain carriers have tiered themselves to provide discounts for the driver that has a one DUI conviction in the last 3 years. Our agents can help you complete and file your state required form ensuring you have DUI insurance coverage, so the state knows you are adequately protected and within the South Carolina legal requirements for liability coverage limits. Contact us today for information on filing for and receiving DUI insurance coverage. 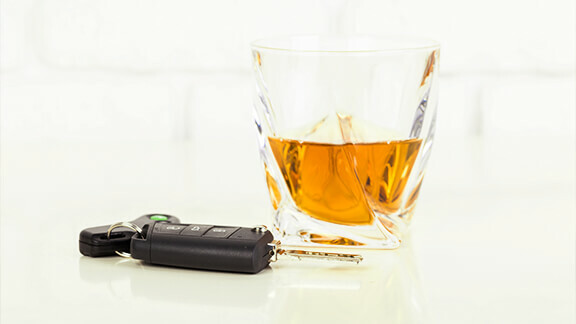 What is DWI DUI Insurance? While not an actual insurance type, many relate it as being such. Of course it is tied to the idea, it provides automobile insurance coverage for those who have had a DUI or DWI. State law requires that all those who have been convicted of driving under the influence (DUI) must prove that they carry higher liability limits on their car insurance policies. Are you covered in accordance with the law? In order to prove that you hold the required limits for liability coverage, you many need to fill out special forms.